You’ve spoken, and we’ve listened... This Belgium style beer (with wheat in it!) is light in color, flavor, alcohol and palate... But never ones to fully capitulate to other’s opinions we utilized a fruity/spicy Belgium Farm House Saison Ale (BFHSA) yeast as opposed to our standard California Ale yeast to keep it foot! Combining equal parts 2-Row Pale and Pilsner with some White Wheat and Munich malts, we ended up with a light refreshing BFHSA that is lightly hopped with Cascade, CTZ, Crystal, Ella and Mt. Hood. 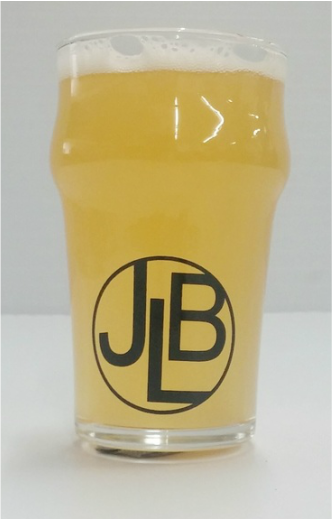 At 4.4% ABV and 27 IBUs, this beer is perfect for a long day at the downhill park, and/or a hot day in the sun, the Silver Lake Saison is always refreshing. Crisp, grassy, lemony, funky, hint of tropical fruit.